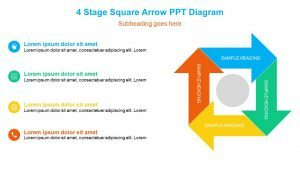 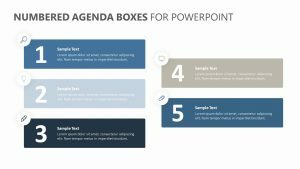 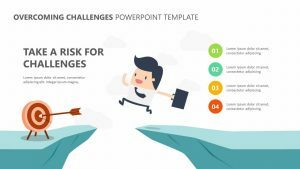 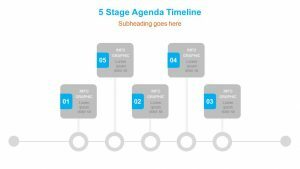 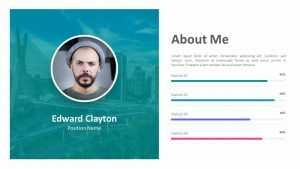 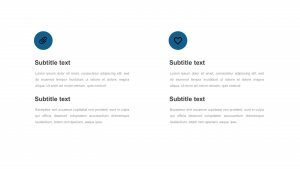 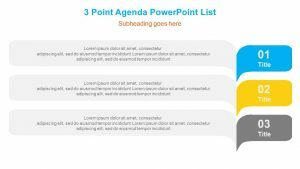 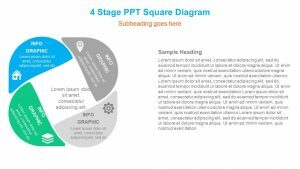 Use the 4 Agenda Text Boxes for PowerPoint in order to explain the four agendas that your company has or even the most important parts of one agenda in a way that is clear and easy to understand. 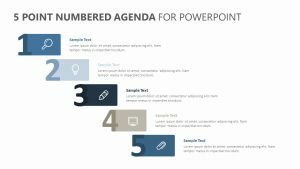 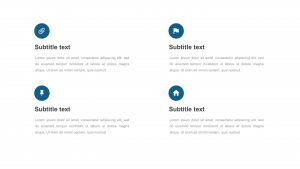 The 4 Agenda Text Boxes for PowerPoint features one PowerPoint slide which can be edited from top to bottom. 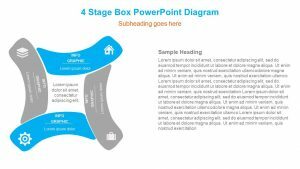 There are four different rounded rectangles on each slide. 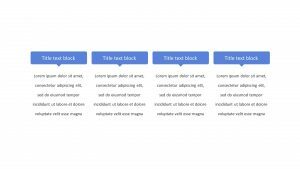 The rectangles are all labeled one through four. 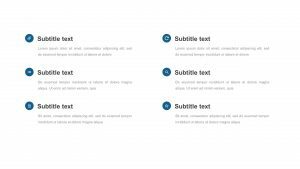 Each one has its own color that you can choose, and there is room for both a subtitle and a bit of text within them.